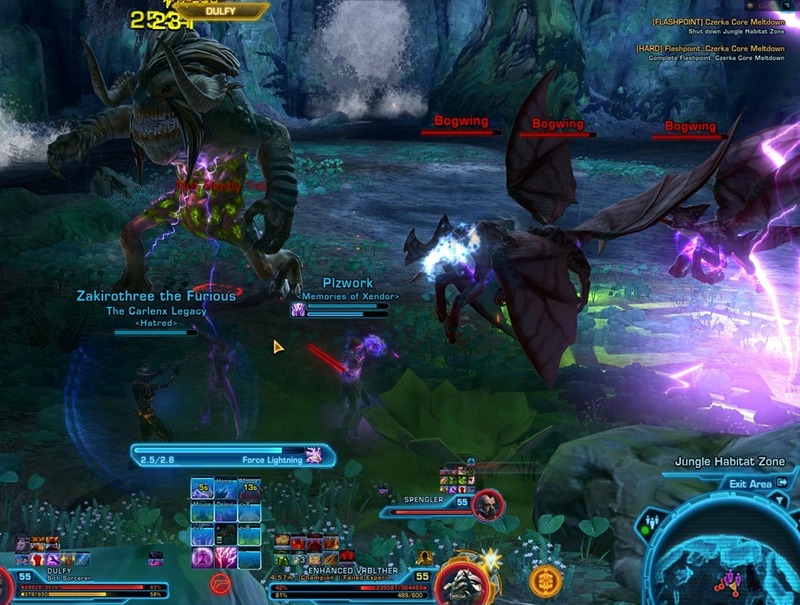 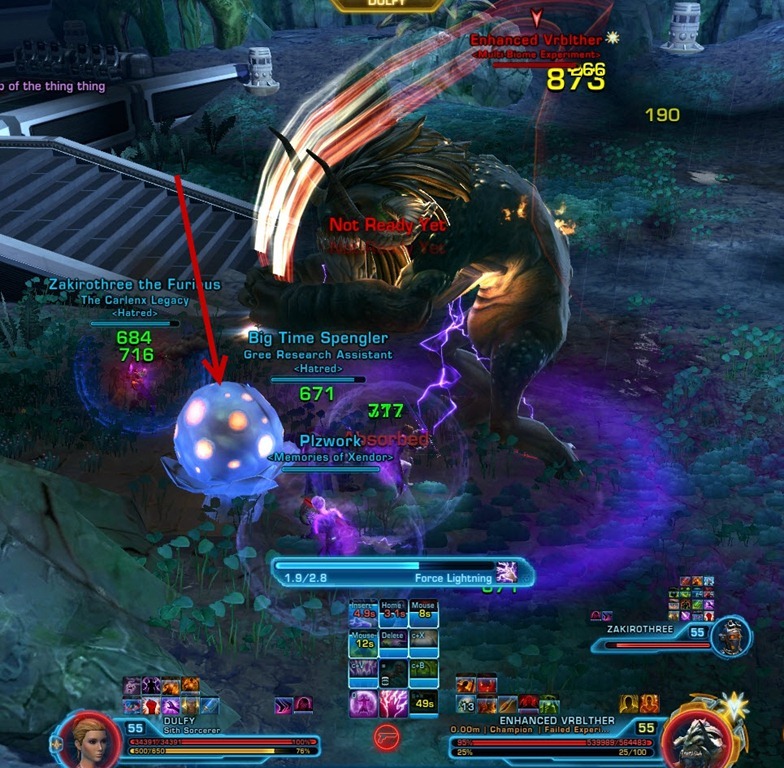 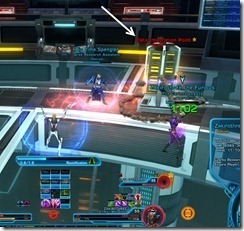 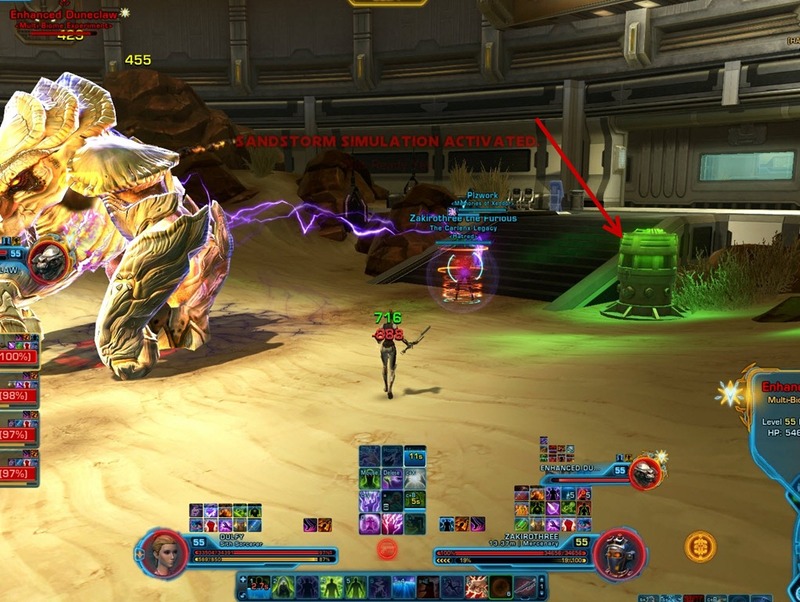 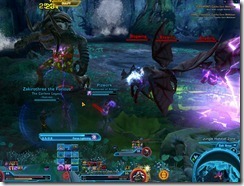 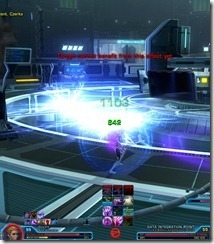 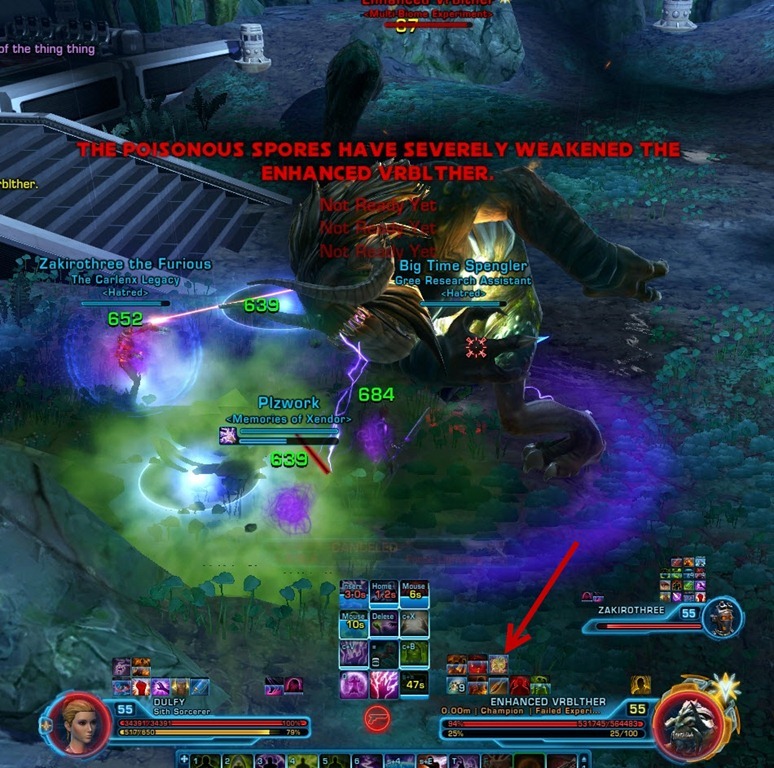 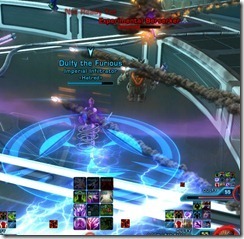 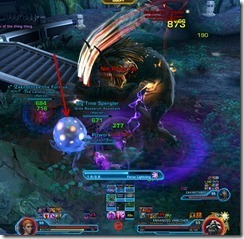 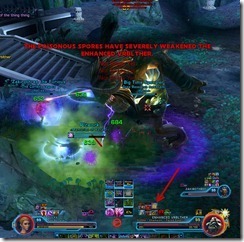 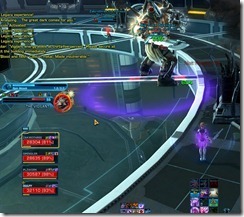 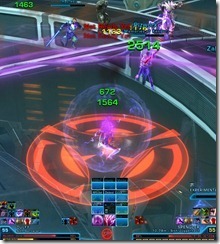 SWTOR Hardmode Battle of Rishi Flashpoint Guide. 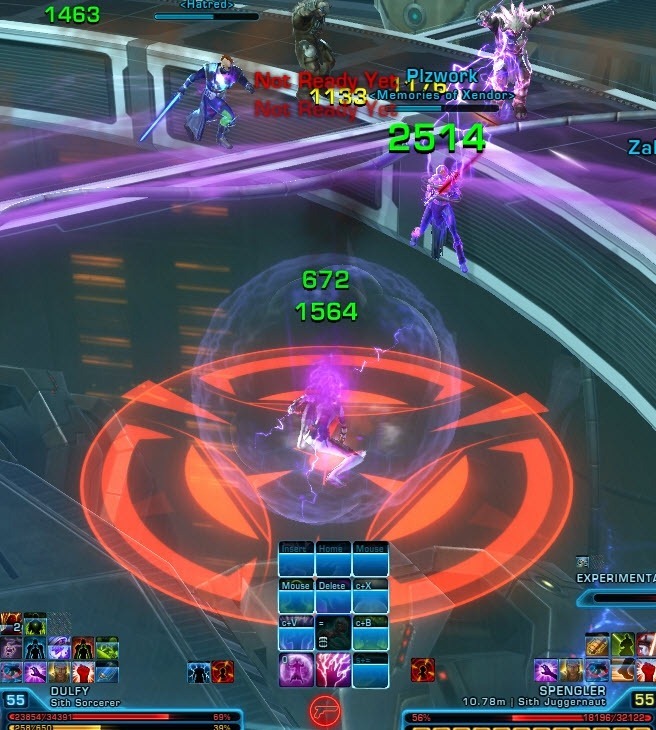 This flashpoint was released with Patch 3.1 on Feb 12, 2015. 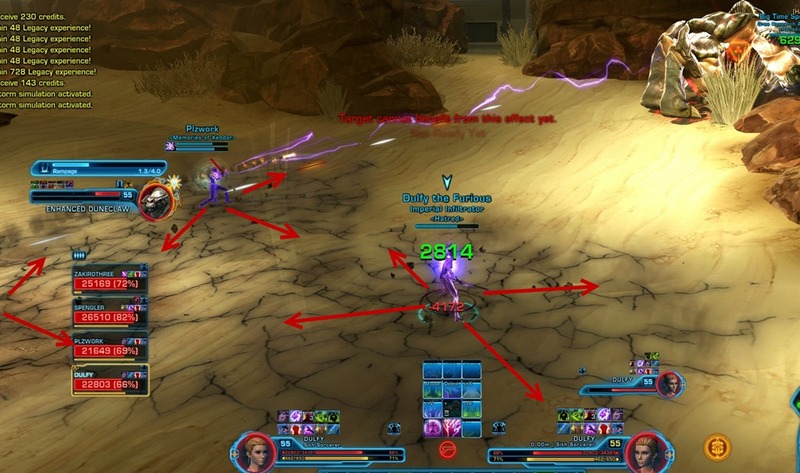 SWTOR Hardmode Blood Hunt Flashpoint Guide. 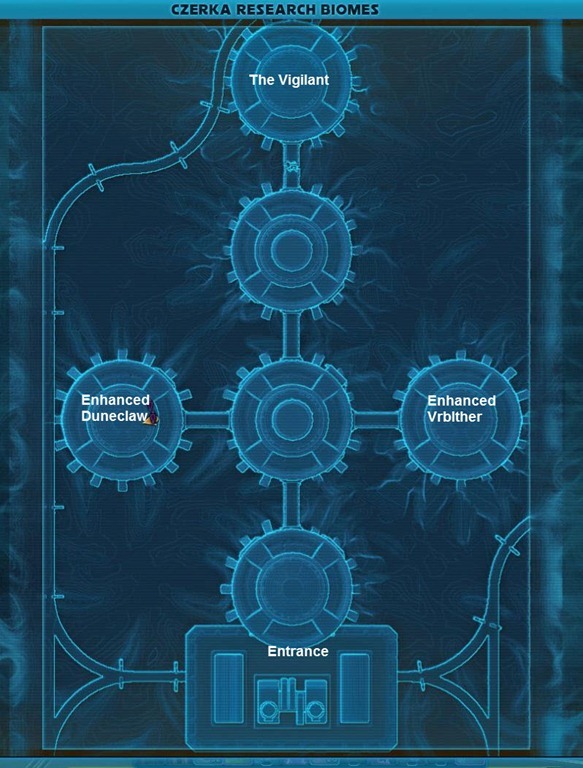 This hardmode flashpoint is scheduled to be released with patch 3.1 on Feb 12, 2015. 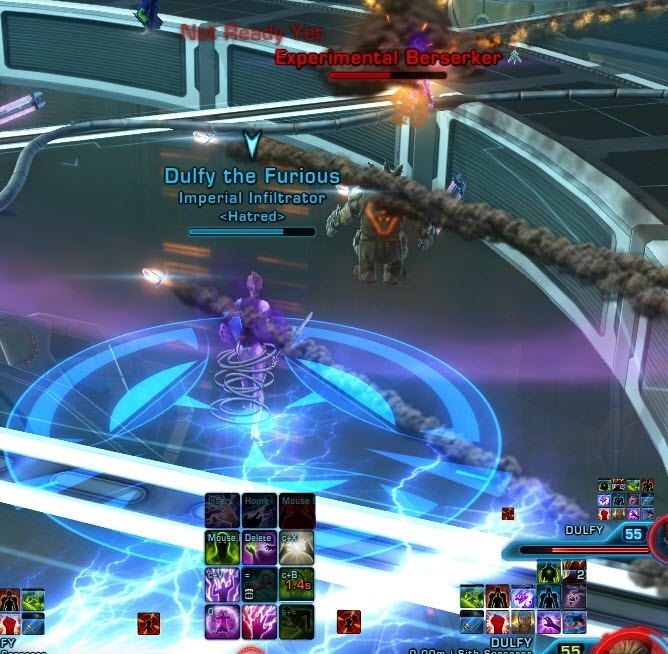 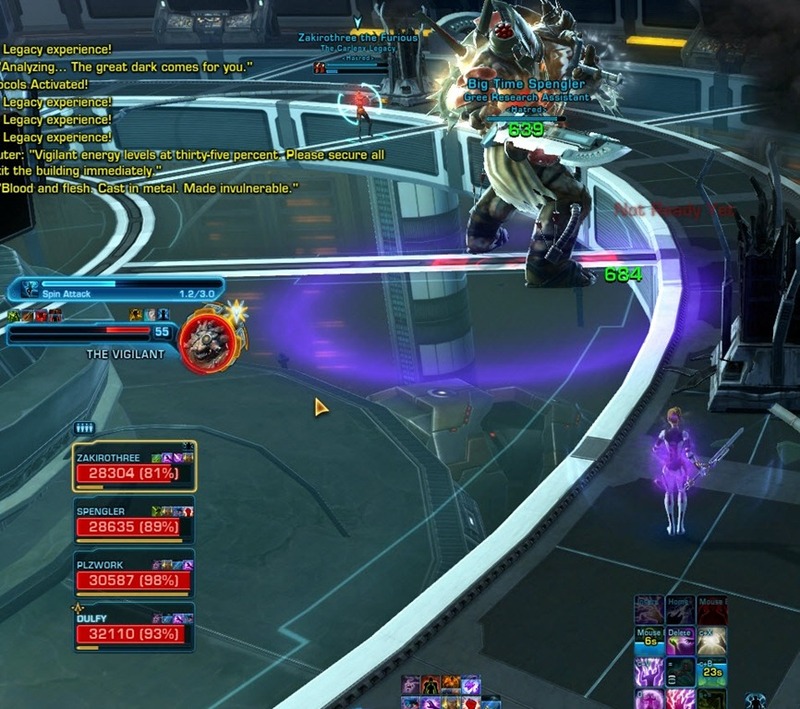 SWTOR hardmode Czerka Corporate Labs flashpoint guide with explanations and videos of boss mechanics. 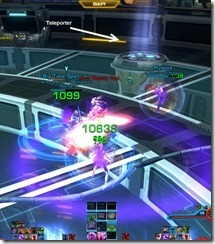 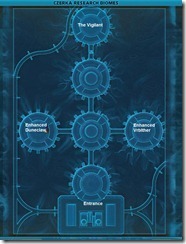 Czerka Corporate Labs is a new flashpoint to be introduced in Patch 2.3 and is part I of the Titans of Industry duo. 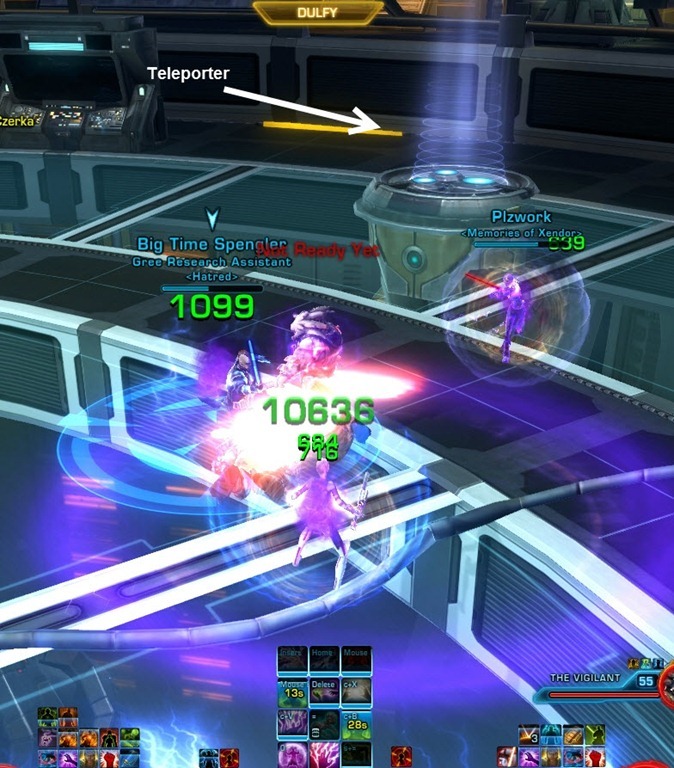 SWTOR hardmode Mandalorian Raiders flashpoint guide with written and video guides of the various bosses. 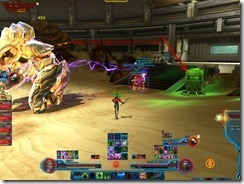 Hardmode Mandalorian Raiders is a L55 flashpoint introduced with the Rise of the Hutt Cartel digital expansion. This flashpoint is doable in Dread Guard gear and you can probably get away with less.